Battery and wireless sensor for temperature and fan control in connection with the receiving interfaces SRCx and higher-graded control systems. Temperature measurement in gaseous media of heating, cooling or air-conditioning systems (e.g. fresh air/ exhaust air ducts). Battery and wireless sensor for temperature and fan control in connection with the receiving interfaces SRCx and higher-graded control systems. Temperature measurement in gaseous media of heating, cooling or air-conditioning systems (e.g. fresh air/ exhaust air ducts). Detection of measuring values via the higher-graded control system. Transmission to receiver by means of radio telegrams according to EnOcean standard. 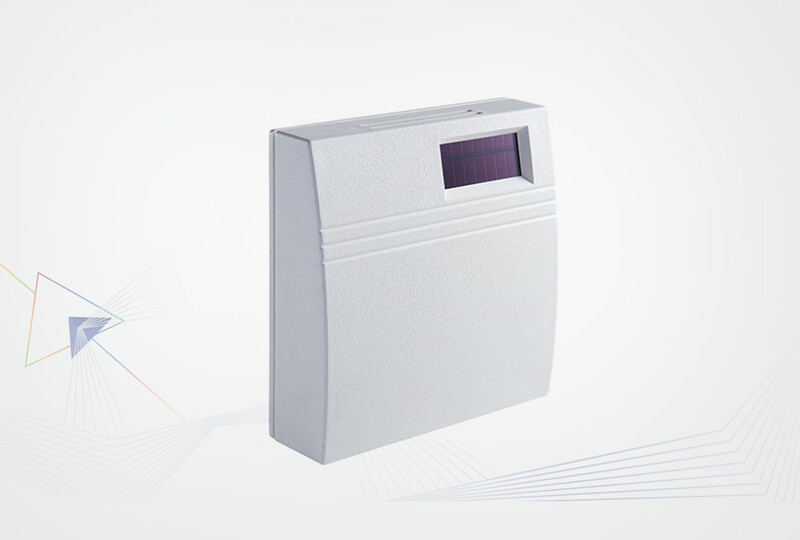 With integrated temperature sensor and solar energy storage for maintenance-free operation. Battery and wireless airduct sensor for temperature control in connection with the receiving interfaces SRCx and higher-graded control systems. Detection of measuring values via the higher-graded control system. Transmission to receiver by means of radio telegrams according to EnOcean standard. With integrated temperature sensor and solar energy storage for maintenance free operation. 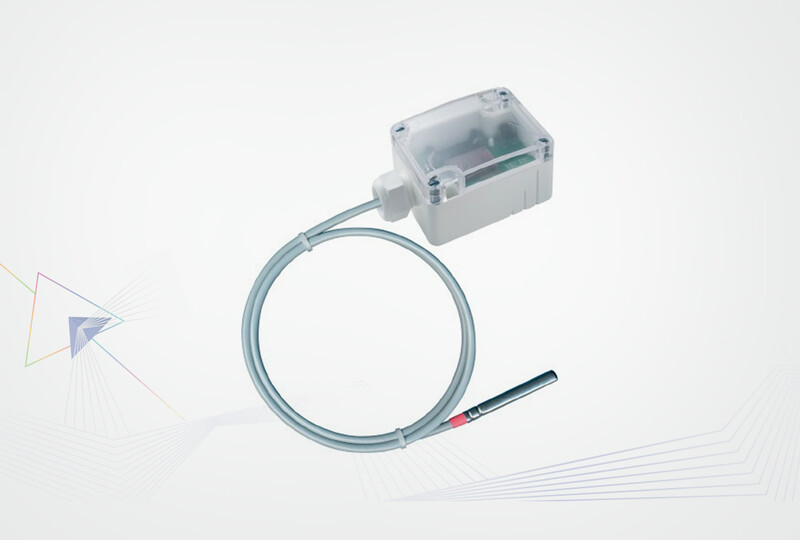 Batteryless radio room sensor for temperature and ventilation control in connection with the receiving interfaces SRCx and higher-graded control systems. Transmission to receiver by means of radio telegrams according to EnOcean standard. Depending on the type with integrated sensor for humidity and temperature, rotary knob for set point adjustment, presence key. With integrated solar energy storage. 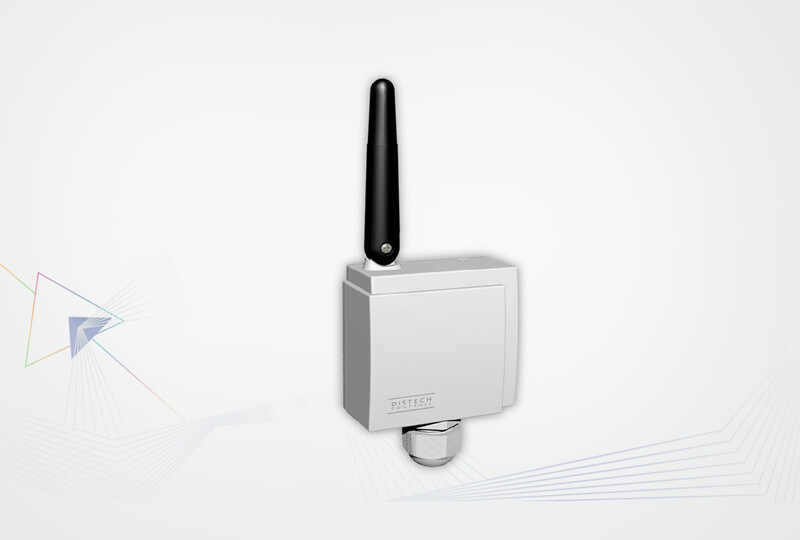 Distech Controls’ Open-to-Wireless™ Wireless Receiver enables controllers to receive input signals from wireless sensors and switches. It is fully compatible with Distech Controls’ LonWorks® and BACnet® controllers, and uses the EnOcean protocol for communication. 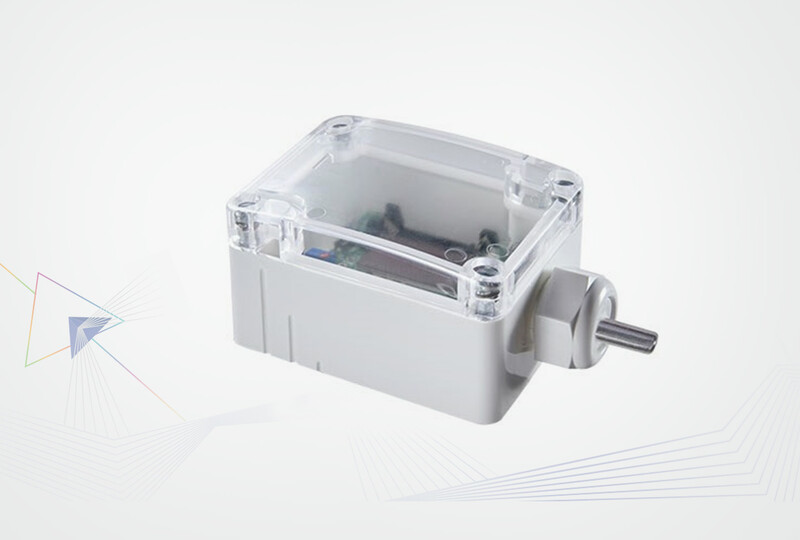 Battery and wireless outdoor sensor for temperature control in connection with the receiving interfaces SRCx and higher-graded control systems. Battery and wireless contact sensor for temperature control in connection with the receiving interfaces SRCx and higher-graded control systems. For measuring temperature on pipes and arched surfaces. Detection of measuring values via the higher-graded control system. Transmission to receiver by means of radio telegrams according to EnOcean standard. 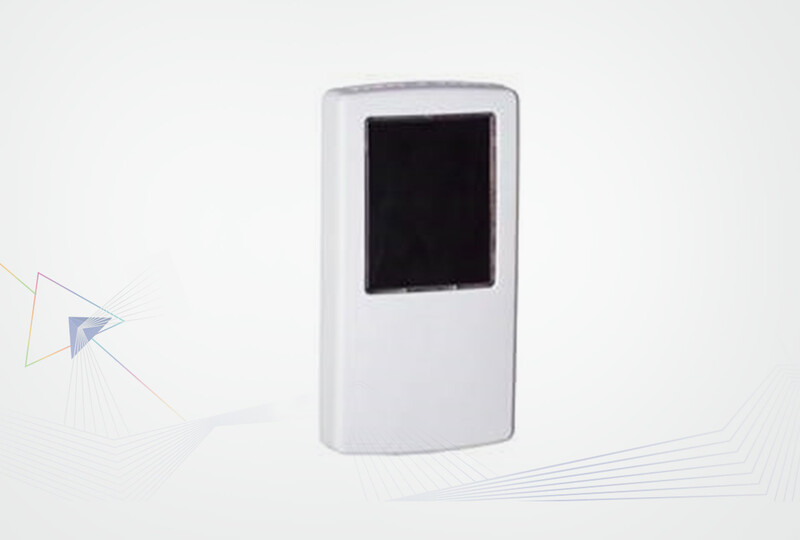 It comes with Integrated temperature sensor and solar energy storage for maintenance-free operation. 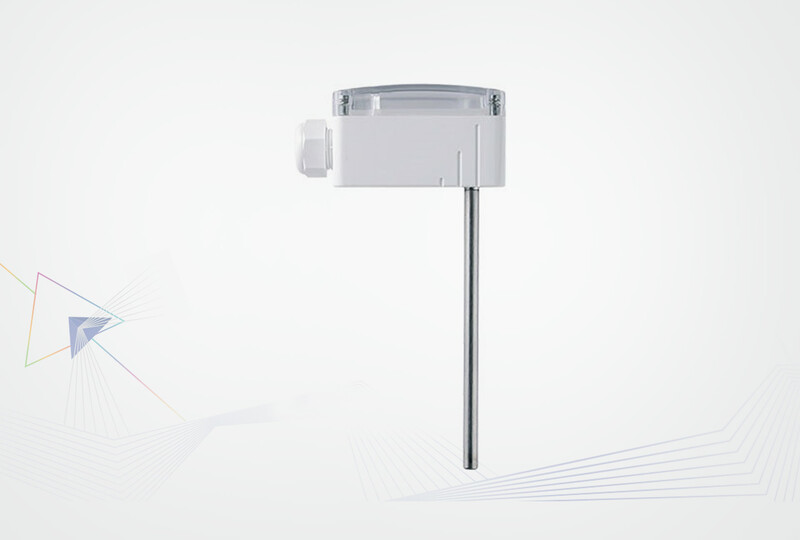 The Resonate family of temperature and relative humidity sensors is designed to provide a reliable and simple method to set up intelligent automation of interior spaces for energy savings. The Resonate family sets a new bench mark in temperature accuracy and update speed of temperature changes. The units are accurate to 0.3°C and 3% relative humidity. 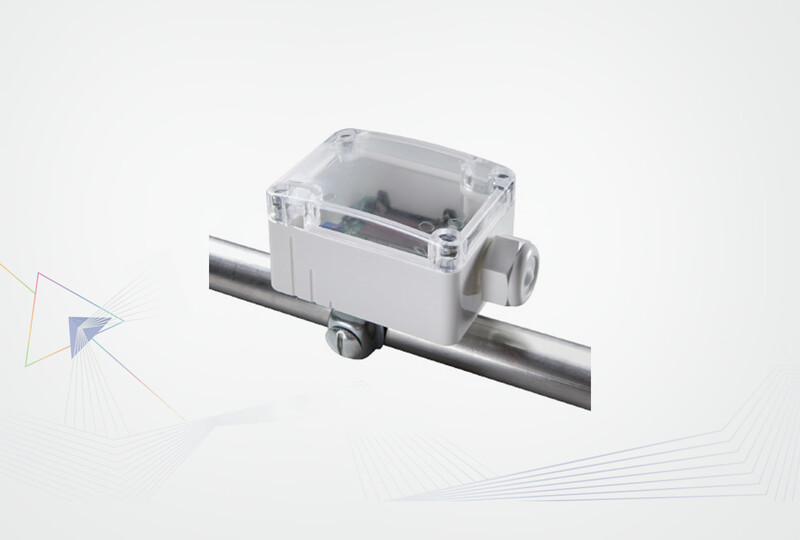 These sensors are suitable for Variable Volume Temperature (VVT) or Variable Air Volume (VAV) forced air systems.